Opera in the Pinnacles is returning to Cervantes on April 27th 2019. Come and enjoy an evening of magical WA Opera under the stars of one of Australia’s most iconic desert landscapes. 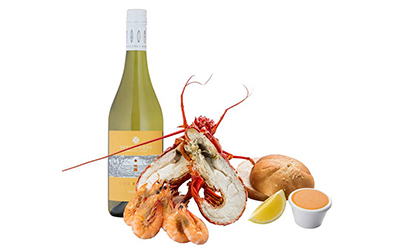 To make your evening as enjoyable as possible, Lobster Shack have created two seafood dinner options that you can pre-order below for delivery while at the Opera. 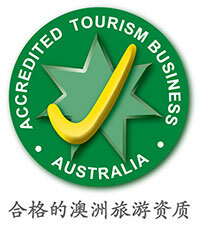 You can find more information about Opera in the Pinnacles here. 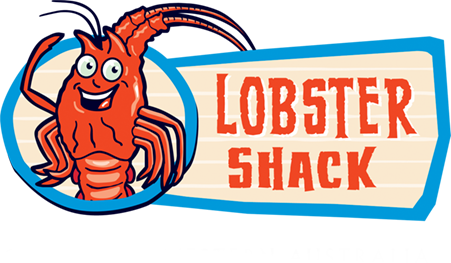 Whole Shack Pack Includes: Freshly steamed whole lobster (A grade), 125gm freshly steamed prawns served with a fresh bread roll. Butter, seafood sauce with a choice of Beer or Wine. Note: Additional alcohol is $15 per choice of beer or wine. Half Lobster Shack Pack Includes: Freshly steamed half lobster (A grade), 125gm freshly steamed prawns served with a fresh bread roll. Butter, seafood sauce with a choice of Beer or Wine. Note: Additional alcohol is $15 per choice of beer or wine.